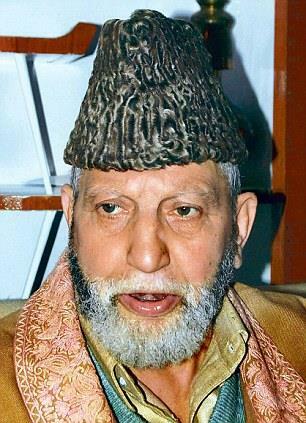 Srinagar, Feb 12 : Grand Mufti of Jammu and Kashmir, Mufti Bashiruddin Farooqi passed away on early Tuesday in a local hospital, official sources said. Mufti Bashiruddin breathed his last in S K Institute of Medical Institute (SKIMS) after a brief illness early this morning. His “Nimaz Jinazah” will be performed at 1530 hrs in the outskirts.